Helen is the heart and soul behind MindBe Education where she provides courses for parents and training for educators. She's an educator who has worked with schools, organizations and parents across the word, bringing social emotional learning, positive psychology and mindfulness to schools and homes. She is the co-author of Developing Children's Emotional Intelligence and a book for kids called My Acts of Kindness. 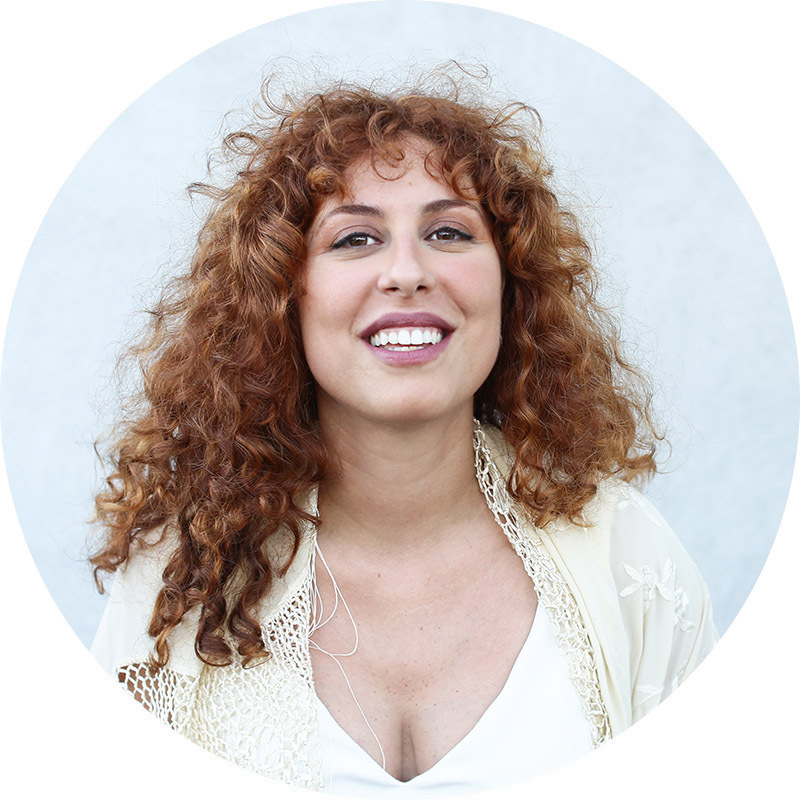 She is the host of the Preschool Mindfulness Summit. How to create a mindful ambience at home. Why is emotional literacy so important to develop at home. What activities can you do with your child to help them develop mindfulness. How is technology affecting how we interact with children. The benefits of mindfulness and how to create small actionable steps in your daily interactions.